The next learning summit is only a few days away and we already have close to 1000 Power BI users registered for the event. This learning summit will be unique in that it will be recordings of the most popular 6 sessions from all prior summits. Please note, all the resources and replays from the event will be made available to everyone who registers. 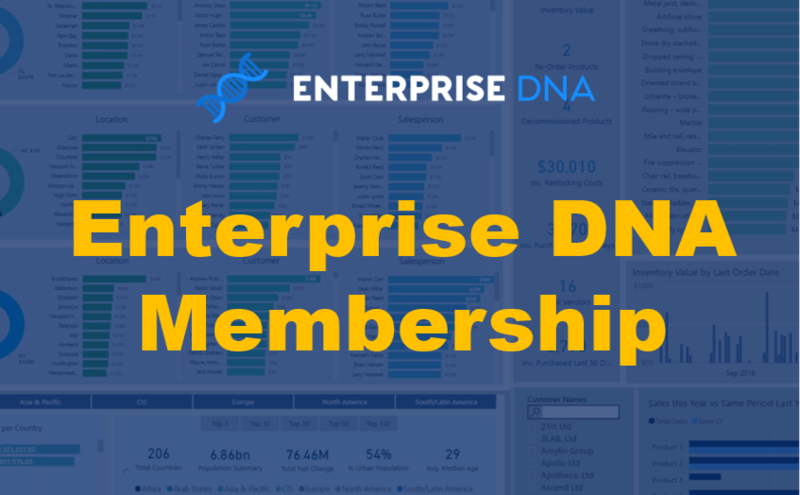 These will only be made available before, during and for a few days after the event before they get moved to a members-only section at Enterprise DNA Online. Ok, so here’s the summary of what I’ll be covering during the live training workshops. 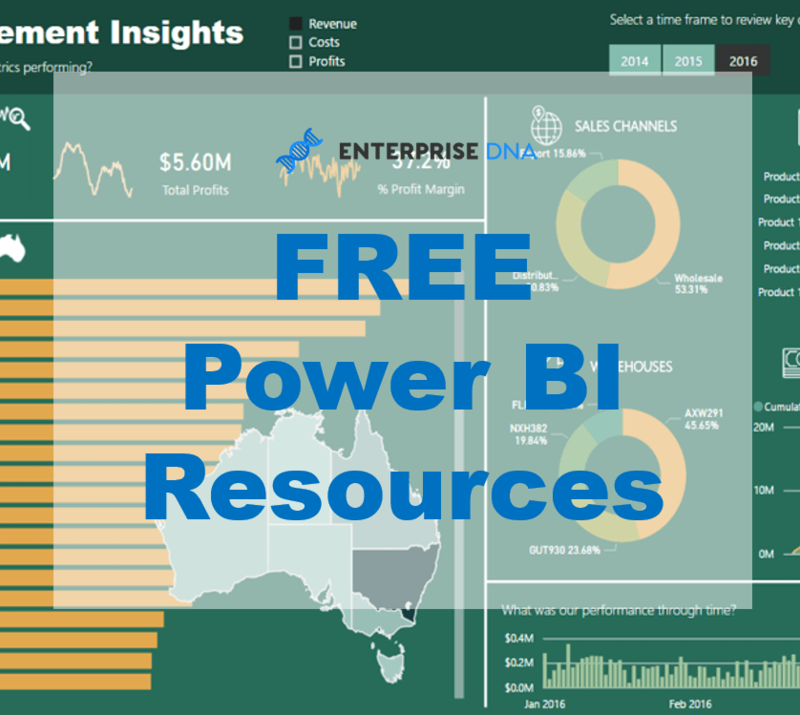 During the very first session of the event, I’ll be completing an intro for the entire event, running through the data and resources we’ll be using and then covering many of the best practice techniques I feel you should follow as you build out your Power BI reports. In the second live session we’ll be covering a variety of segmentation ideas and techniques for Power BI. During this workshop I plan to show you how you can do just that by isolating some customer data and really drilling into what’s creating our overall results and the performance of the business. Sometimes it’s difficult to know where to start with this type of work but I plan to go through my thought process here and hopefully many of these tips can move into your own development processes over time. In this session we’ll be covering a variety of tips for financial reporting in Power BI. I can’t wait to show you my integrated reporting techniques which will have a lot of real-world application for anyone who’s looking to complete this type of analysis with Power BI. In this session, I will be covering a topic I’ve never reviewed before around financial templates! In the 5th session, we’ll be covering a spectacular analytical technique that can be used in many different environments and data scenarios. Check out what this technique is and what’s involved in getting this into Power BI. 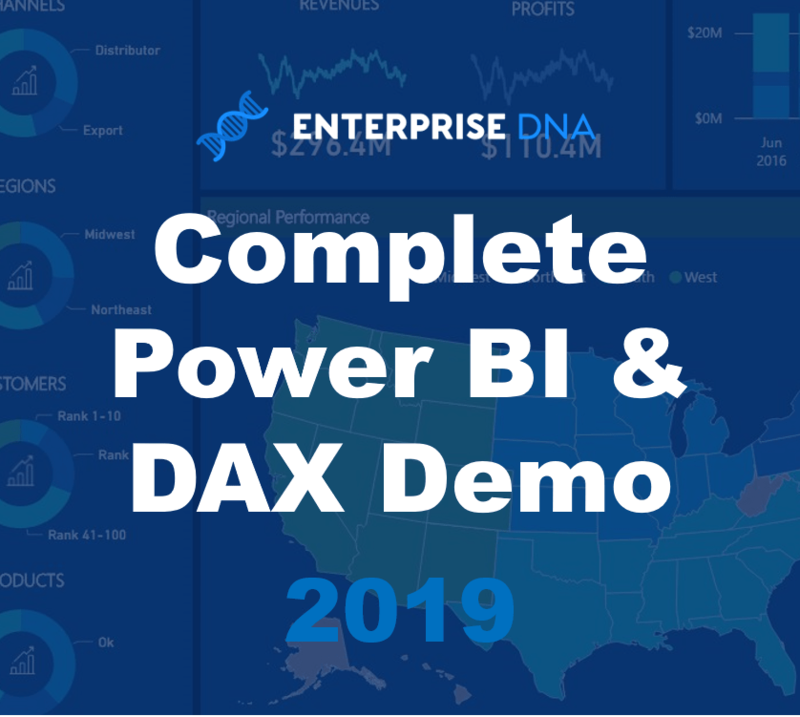 You’ll also be quite intrigued around how you can do all the work you need in Power BI using DAX, rather than some complicated analytical language used by many data scientists. This will be it. 6 detailed workshops on a range of Power BI topics. 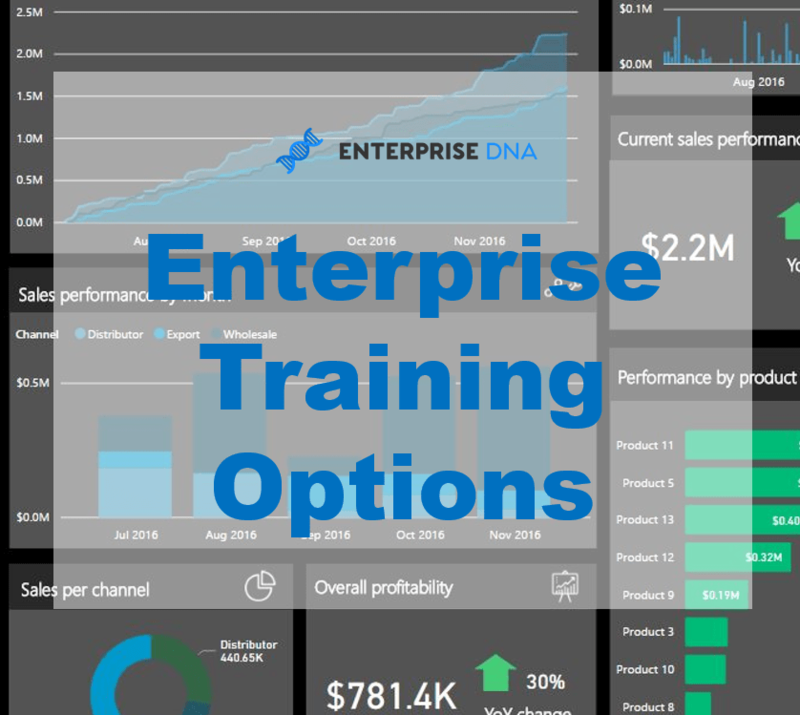 Anyone using Power BI will benefit immensely from these encore training sessions so I hope you can come along and learn how I work in Power BI on a daily basis. If you have any questions around the summit certainly get in touch.